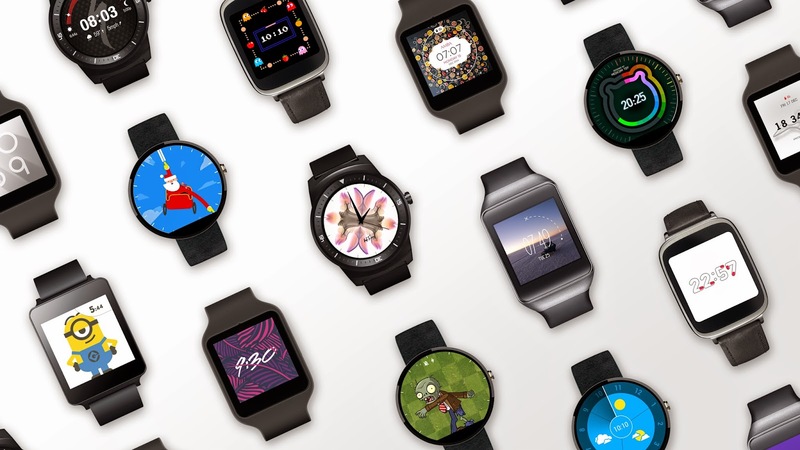 Google has started rolling out the new Android Wear update that it announced last month to the Asus ZenWatch. At least one ZenWatch user on Reddit has received the update on his smartwatch which indicates that a wider rollout from Google is just around the corner. While the update only bumps the Android Wear version to 5.1, it brings with it a plethora of new features like W-Fi support, handwritten emojis, new gestures, a lock screen and more. This update, however, will not enable Wi-Fi support on the ZenWatch. The LG Watch Urbane that launched late last month was the first Android Wear device to ship with Android Wear 5.1. 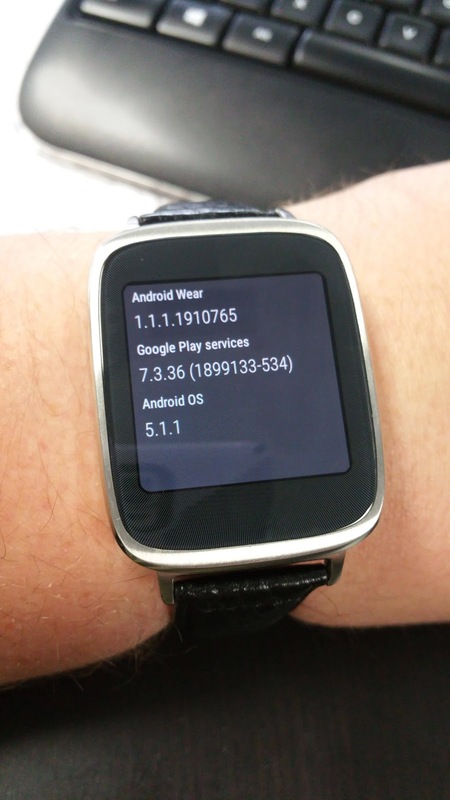 Since Google directly controls the OTA update for Android Wear devices, it is likely that the company rollout the update to other smartwatches sooner than later but Thanks to +brianbuquoi, we now have the OTA URL of the 5.0.2 -> 5.1.1 update for the ZenWatch.Here it is. Build number is LDZ21T.